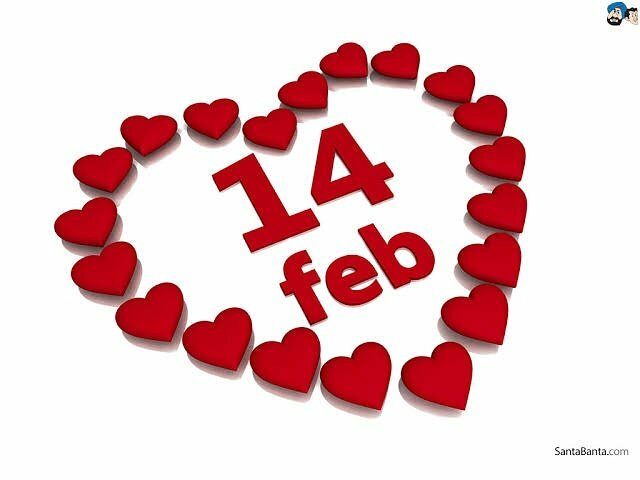 "From your Valentine", learn the " History of Valentine's day"
I am sure you are happy about today being valentine, but did you know about the history ot this day which is February 14th? Know about the history of how Valentine's day came to be. Have fun learning about the fun and interesting facts about the history of Valentine's day!